The Makerere University council has approved a set of laws which have been introduced to guide and regulate guild elections. 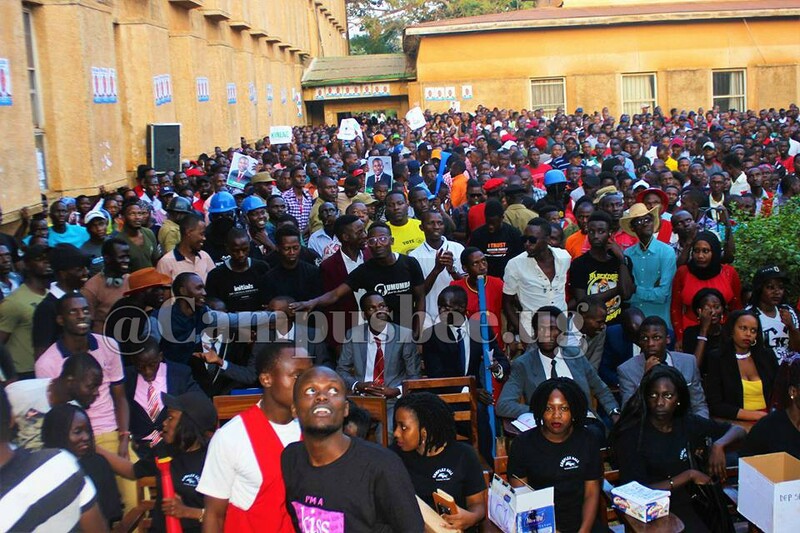 Among the tough laws include banning of rallies in halls of residence, reducing the campaign period to 10 days as well as a stern warning on hooliganism. The election constitution further clarifies that among the four allowed rallies, three will be held within the university campus and one at the College of Health Sciences. Acts of hooliganism, violence, drug abuse, vulgar language have been highly prohibited in the election and campaign process. 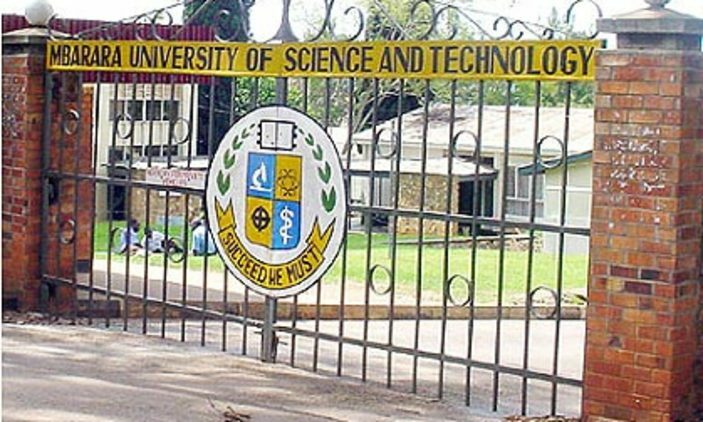 The university will only allow four moderated debates that will take place in selected four venues by the electoral commission and seek approval from the university council. Regulation (8) reads that “All the rallies and debates shall take place within 10 calendar days at the stipulated campaign venues and shall take place between the hours of 4:00pm – 7:00pm. As election for the Makerere University 85th guild leadership nears, the new set of regulations stipulate that any candidate involved in corruption such as bribing voters will lead to his/her immediate disqualification from the race.